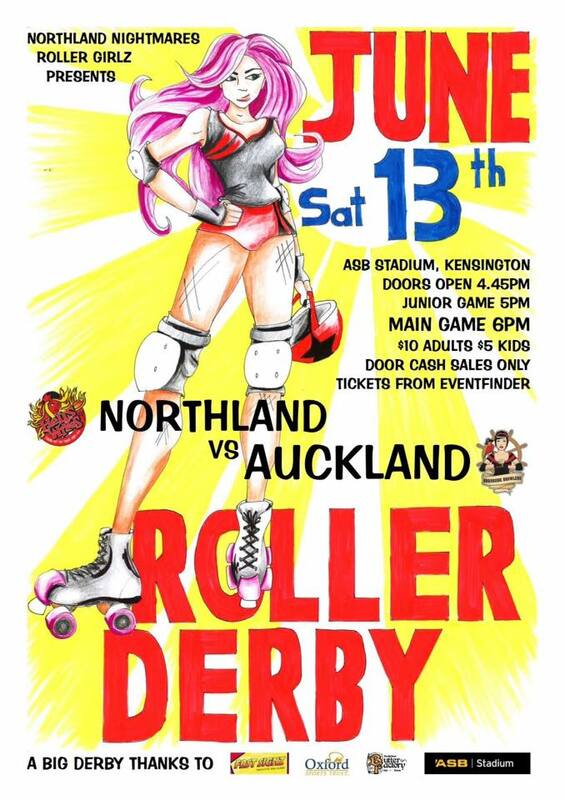 Next up: Hells Wives vs Pirate City Rollers’ Broadside Brawlers Saturday 13th June! Hells Wives take on Pirate City Rollers’ Broadside Brawlers at home for the very first time! Check out the Facebook Event for further info!